Winnie Madikizela-Mandela has set her sights on reclaiming Qunu family home. 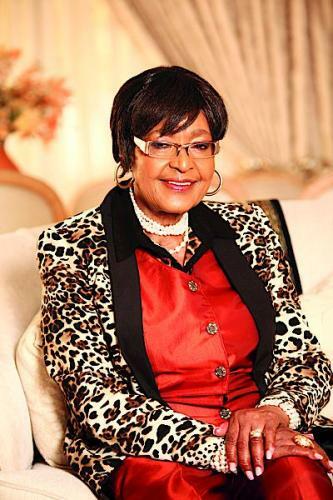 The mother of the Nation, as Winnie Madikizela-Mandela is affectionately known, is never far from the spotlight. And sure enough, she’s back making headlines as her fight for control over her famous ex-husband Nelson Mandela’s Qunu home heats up. Read full story in DRUM issue 30 October on shelves now!